Sleepless Night is a beautifully understated, wonderfully compelling independent drama about a couple discussing the daunting subject of starting a family. 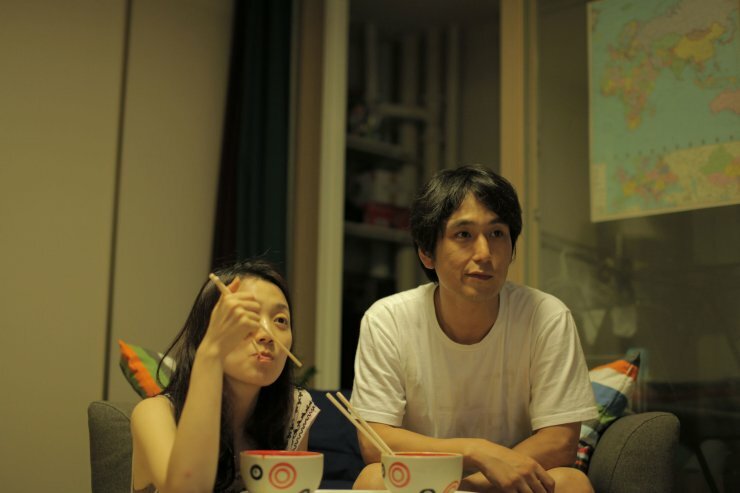 Director Jang Kun-jae has produced an insightful exploration of the issue, while his no-frills approach conveys palpable realism and sincerity. Lead actors Kim Joo-ryeong and Kim Su-hyeon provide superb, heartfelt performances throughout. While the editing is somewhat unrefined, Sleepless Night is a charismatic film deserving of its accolades.